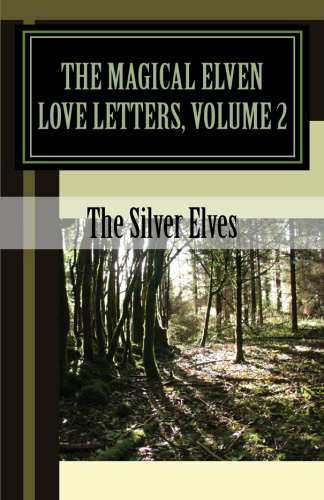 This book contains a series of vignettes from the Silver Elves revealing their lives and how magic is woven through their days and nights and their unusual way of viewing and encountering a world that is both mundane and magical at the same time. 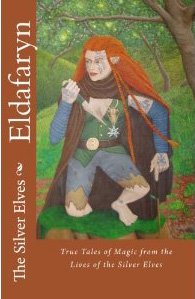 These are true stories of elfin magic from the lives of the Silver Elves. They are as complete as our memories and confidences allow. There are things we cannot tell you, some secrets we cannot reveal, but what we do tell you is true. 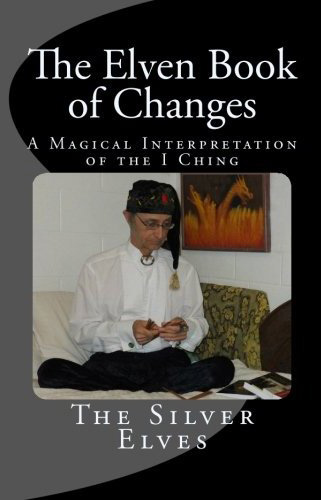 The book begins with the latest relocation of our Eald (magical home/realm) and the energizing thereof, and proceeds to reflections from former Ealds and magical events and people in our lives in the past and present. We hope you enjoy it.